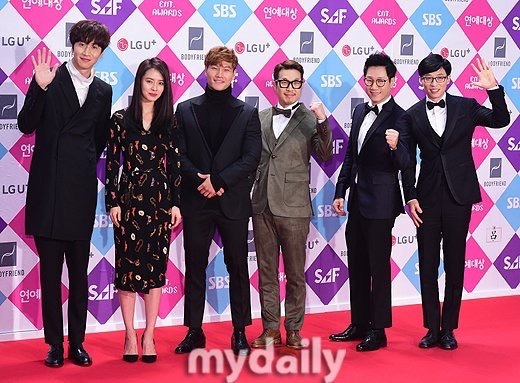 SBS Running Man cast, Ji Suk Jin, Kim Jong Kuk, HAHA, Lee Kwang Soo and Song Ji Hyo will be proceeding with their Asia Tour as mentioned previously. According to a representative from Running Man program, "Ji Suk Jin, Kim Jong Kuk, HAHA, Lee Kwang Soo and Song Ji Hyo will participate in the Asia Tour until the end of March. Yoo Jaesuk will not be tagging along the tour this time." He added, the fan meeting titled 'Running Man Live 2017' will begin in Taiwan and they will be touring in other cities such as Macao, Thailand, Singapore, Malaysia and Hongkong, 6 cities in total. This tour will also be the last tour for them as Running Man cast. So sad I live so far away. I really want to go. Pray for the successful tour, they work so hard. 7012, go Running Man! Tour Rite is a leading Malaysian Travel Agency in KL, providing group and private tours in Malaysia. Personalized Travel Specialist and Tours Guide in Malaysia.